Simply a classic, I've yearned for a wraparound necklace for the longest time. Made out of mother of pearl and costume jewels, this piece can spice up an outfit without any effort. You can wear them as an addition to a casual outfit (maybe a blouse and jeans) or as a piece to tie your entire night-out ensemble together. 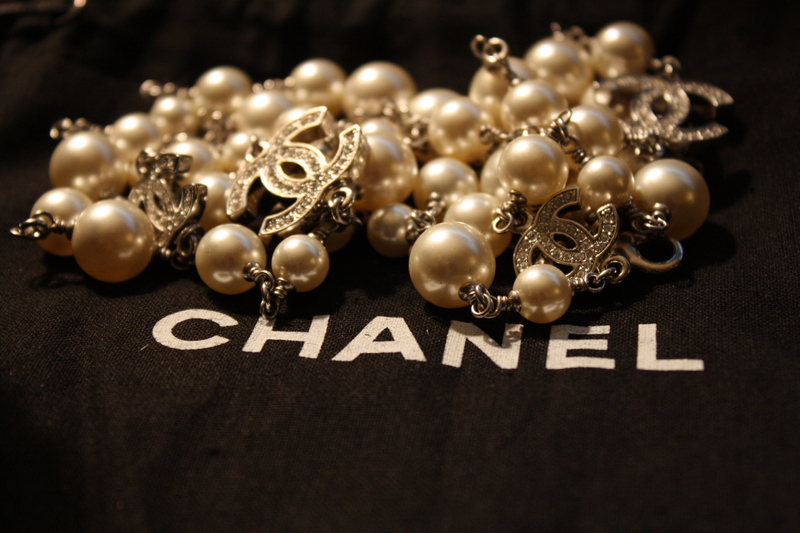 Tell us about your favorite Chanel jewelry piece!